Dragon has been constantly expanding its popular 1/72 scale range of model Leichter Panzerspahwagen light reconnaissance vehicles. 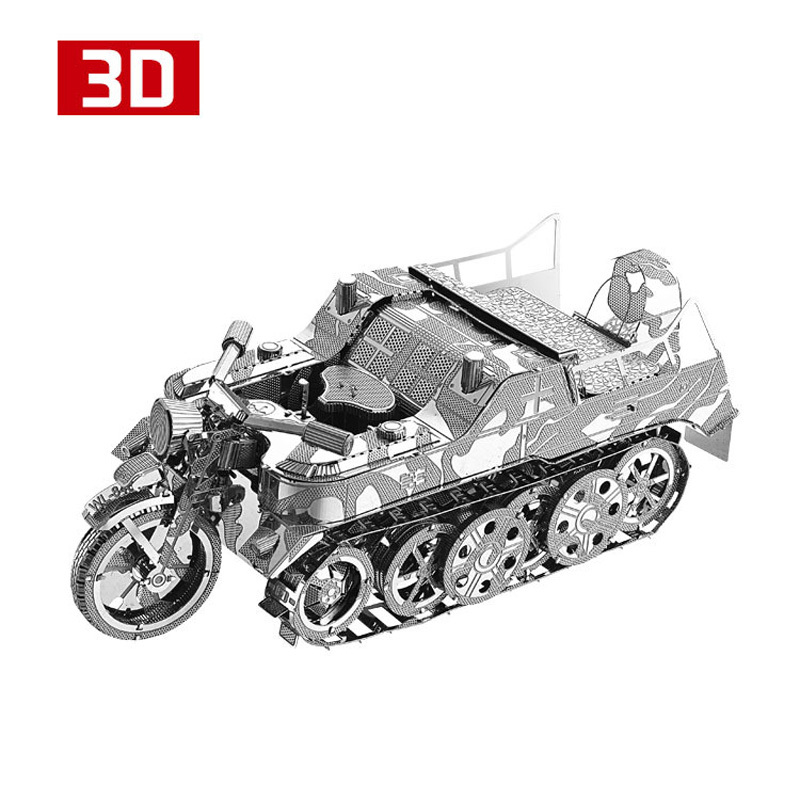 An Sd.Kfz.260 was released a short time ago, and now Dragon is offering yet another interesting variant. This time it is an Sd.Kfz.261. The Sd.Kfz.260 and 261 were similar in that they were both designed for signals units, with a total of 493 produced from November 1940 through till April 1943. They were designed specifically as armored (but unarmed) radio communication vehicles. The Sd.Kfz.261 was fitted with a FuG.12 long-range radio set connected to a frame antenna and also a telescopic antenna. 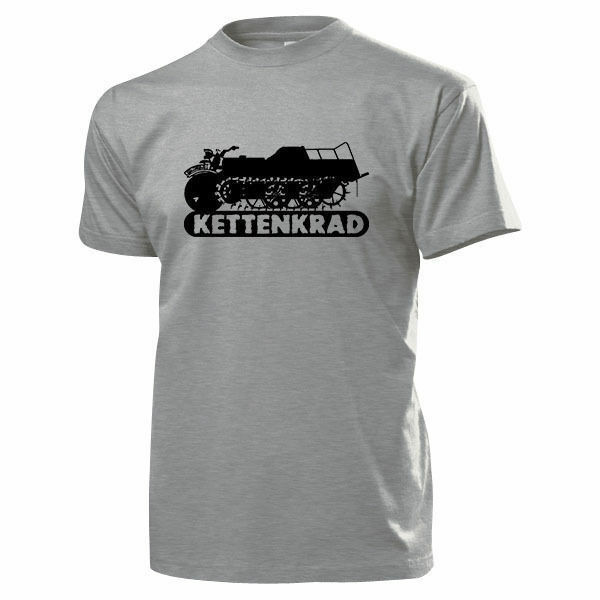 In due course the Sd.Kfz.260/261 family was replaced by halftrack radio vehicles. 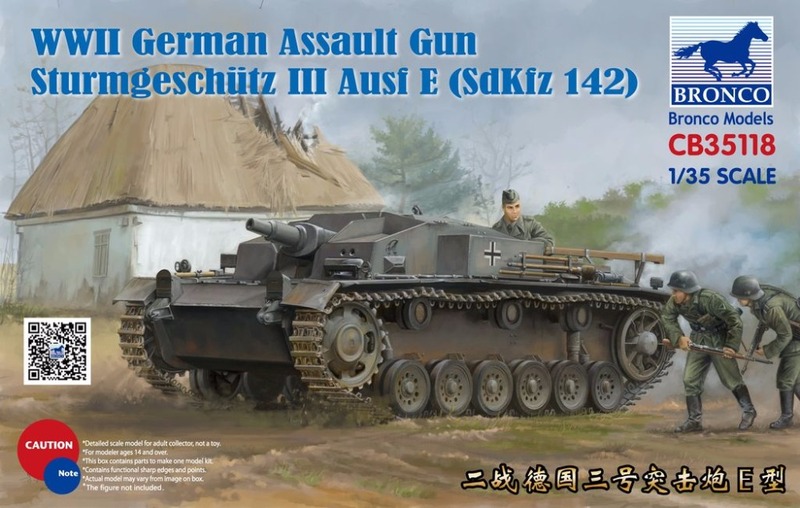 Dragon’s 1/72 scale model makes use of the newly tooled Sd.Kfz.260. It has brand new parts such as the frame antenna and the exquisitely produced telescopic antenna mounted on the left side of the hull. These radio components provide the Sd.Kfz.261 with a unique silhouette and cause it to really stand out from other members of the Leichter Panzerspahwagen family. The hull-top opening is made of plastic, this material being much easier to work with than photo-etched parts. After painting in appropriate colors, modelers can apply Cartograf high-quality decals to finish off their distinctive-looking Sd.Kfz.261! Album photo d ' un chasseur vonící macchi MC-200 - Omrknout číst více "
USS North Carolina (BB-55) is the lead ship of the North Carolina-class battleships and the fourth warship in the U.S. číst více "